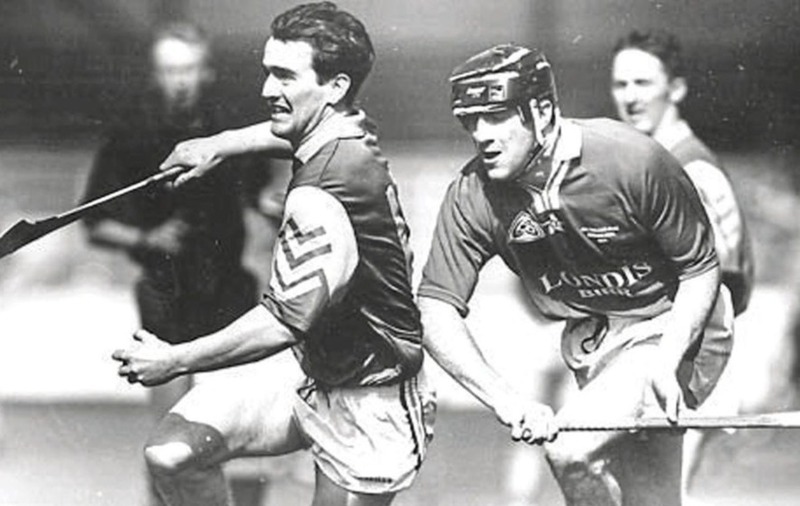 Dunloy’s Alister Elliott (left) was set to skipper Antrim in their 1998 National Hurling League game against Dublin. Gerry Lyttle from Belfast was pondering his Celtic future in 1998. 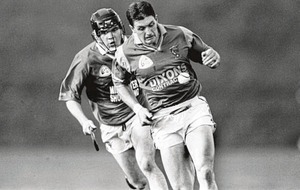 ALISTER ELLIOTT leads the Cuchullain's crew back to the cut and thrust of competitive hurling tomorrow after a few weeks to re-charge the batteries. Elliott captains Antrim's transitional side for their second test in Division 1A, a demanding exam in the face of high-flying Dublin, who stunned Galway in the first round. 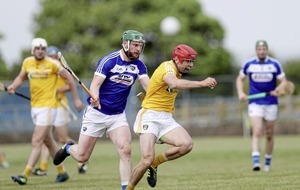 All but the injured are available to manager Sean McGuinness following the need for Dunloy players to take time out to deal with the disappointment of their replay loss to Sarsfield's. 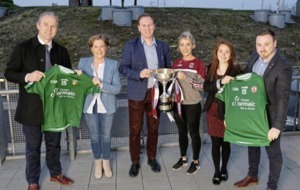 All-Ireland champions Clare opened the eyes of the Saffrons' new faces on March 8 in Cusack Park, Ennis where Jamesie O'Connor piloted a 17-point win. As education of the levels to be attained, it was the hardest possible start for McGuinness's youngsters. There will be many more such tests, increasingly tighter contests as experience grows, improvements made. 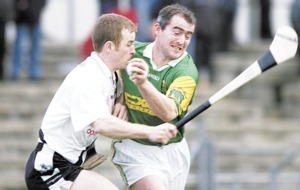 Dunloy's contingent were not involved on that occasion, but with six returning to the first team and three more held in reserve, it is a question of horses for courses for this weekend's National League assignment. A learning process, a long curve of invaluable educational experiences for many, Antrim's ambition to stay in Division One hurling will be difficult to realise. Ulster champions Down have a banker at Ballycran for their second round outing in Division 2B. Over 30 points behind the red and blacks last year, Louth are expected to suffer something along the same lines. Johnny McGrattan's seven points earned Down a first round win at Westmeath, the team putting in a solid performance in difficult conditions. The tougher tests are still to come, away to London in a fortnight, with Meath and Kildare on down the line. Down should have no trouble winning by a cricket score tomorrow. 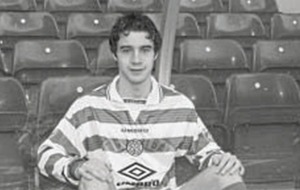 Celtic reserve team player Gerry Lyttle, told Neil Strain that he may have to leave Parkhead. The Belfast-born defender, although only 20, knows that time is no longer on his side. He said: "Celtic have given me everything I could possibly need to become a top professional footballer – except one thing. "And that is the opportunity to play first team football and learn the game at the level at which I know I could compete." If necessary Lyttle is prepared to walk away from the backroom professionalism which Celtic offer in a bid to kick-start his career elsewhere. He added: "At 20 I feel I have to play at the top level and can't be stuck in the reserves all my life. 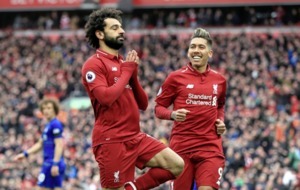 "That's why I refused to sign a new contract last close season and I am now on a month-to-month deal. "I've learned a lot from Willie McStay and from football development manager Eric Black but in order to make an impact on the U21 international side back home I must decide carefully what I'll do when this season ends." IF Warren Gatland thought he would have a tough time in Paris, he faces another uphill task this afternoon against Wales. Having motivated his players to perform at a level no one dreamt possible against France, the New Zealand coach knows that another heroic loss will not be acceptable to the Irish supporters, starved of success for so long. Gatland has adopted a back to basics approach since taking over from Brian Ashton and dispensed with the 15-man running rugby so much admired by the former Bath coach. Even so, he has spent enough time around the Ireland set-up to know that when the team goes into a game as favourites, they have a tendency to mess up. The surviving members of Ireland's only Grand Slam winning team of 1948 will be introduced to the crowd at half-time today, including the legendary Jack Kyle. If Ireland are to ever taste success like that again, the IRFU will need to give Gatland more time to develop his own ideas with the squad of his choice. He is the third coach in as many years to take charge of this fixture, following on from Ashton and Murray Kidd, and in the interests of stability alone, it is desirable that he is around for some time to come.